"LET ALL THAT YOU DO BE DONE IN LOVE"
THANK YOU FOR STOPPING BY! THIS IS YOUR FIRST STEP FOR CREATING MEMORABLE MOMENTS. I WANT TO BE THERE FOR YOU. LET'S DO IT BEAUTIFULLY,TOGETHER. Lifestyle portrait and wedding photographer in the Northern Virginia area capturing special and unforgettable moments. Passionate about love and life. Let’s create something magical. If I could give her 10 stars I would! She arrived early to my wedding and captured EVERYTHING. I have no idea how she managed to be everywhere at once. All of our wedding pictures are absolutely stunning. Her style was exactly what I was looking for and I can't wait to work with Zaida again for all of my future photography needs. Zaida was wonderful! She captured real moments of joy and love for my family. Not just a staged smile with Zaida. She finds the beauty in your family and captures it in time. Thank you for capturing memories and smiles that I can look at forever. 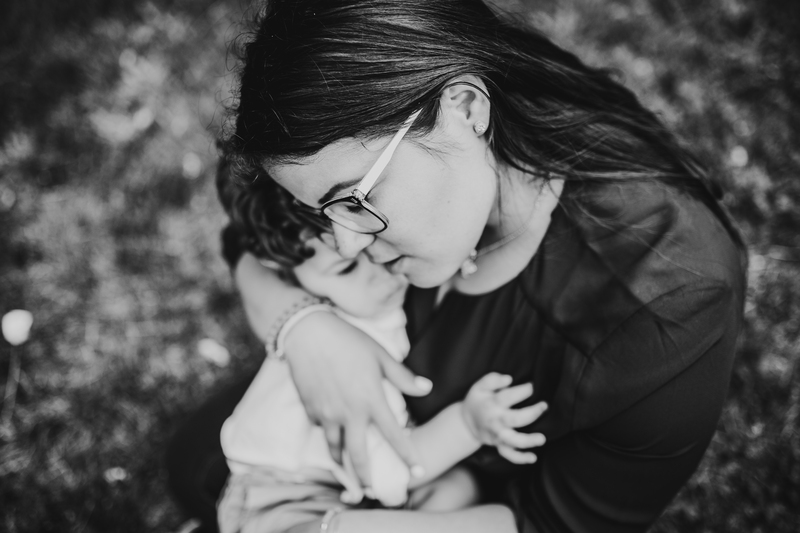 What a fantastic experience it was to have Zaida do our family photo session! Not only is she insanely talented, she's also a wonderful person. She made us feel so comfortable, like we were part of her family. She was flexible and accommodating, considering our suggestions for locations as well as providing ideas. The candid photos that she captured make me tear up, because I can feel the emotion through them. All my family and friends are in awe with the end result; even my professional photographer friends are praising her work. I highly recommend Zaida for family portraits. Zaida was absolutely wonderful! It rained on my wedding day and she still managed to take amazingly beautiful pictures!! I used Zaida for a photography session for my family and I was completely in awe of her impeccable professionalism and patience. I have two young children, which at times can be difficult to cooperate. But she captured their personality and love shared within our family so well. She is truly talented!